More specifically we are being called to surface the dynamics of whiteness especially in contexts where whites have had the most power in America. 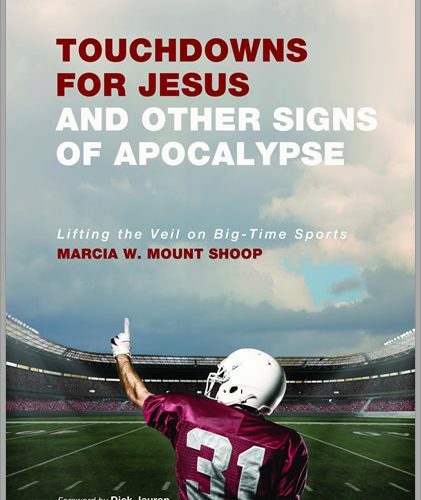 The church is one of those contexts—particularly churches that have been traditionally been seen as the stalwarts of the American religious landscape— Mainline Protestant churches. What does it mean to have a body? And how do our bodies and their created nature connect to what it means to be a Christian? These questions require a new attentiveness to the language of the body for us to truly engage the answers. 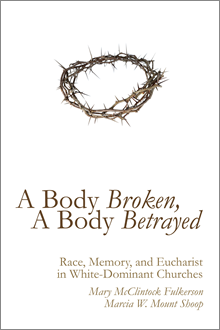 Even though Christianity is, at its core, an incarnational faith, bodies have been neglected and even rejected as a life-giving part of the human spiritual journey in much of the Christian tradition. Sin has been the central theological category used to describe and understand embodied existence. Let the Bones Dance explores the spiritual and theological promise of bodies by listening to the stories, poetics, and metaphors of embodied experience. 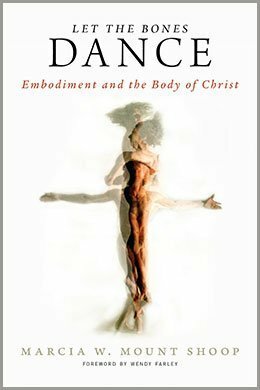 Making space for body language to be honored invites the church as the Body of Christ to breathe in new vitality. Let the Bones Dance is an incarnational theology with healing at its heart. 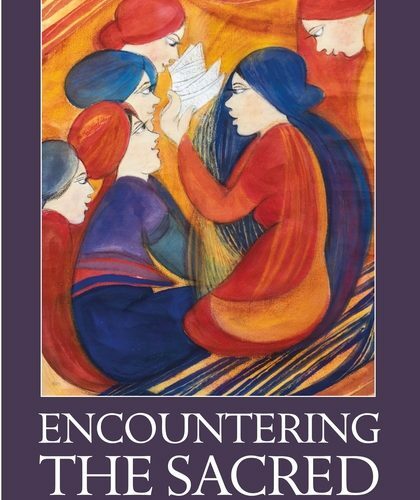 In this collection, twelve constructive theologians investigate the conditions under which women enter a written theological tradition. How have women historically justified their writing practices? 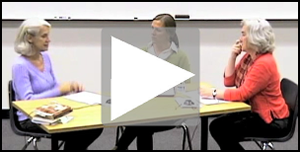 What constraints, both internal and external, shape their capacity to write theology? 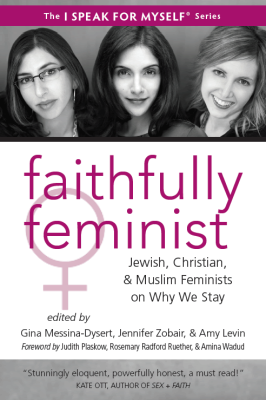 While much work has been done by feminists in recovering the lives and voices of women from the history of Christianity—and even more constructive and creative progress has been made in the areas of feminist, womanist, mujerista, Asian, and postcolonial theologies—these essays take a step back to ask about the conditions of our writing. 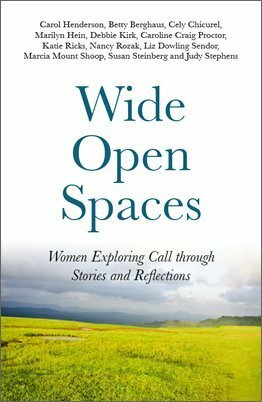 What allows and what inhibits women’s writing practices? 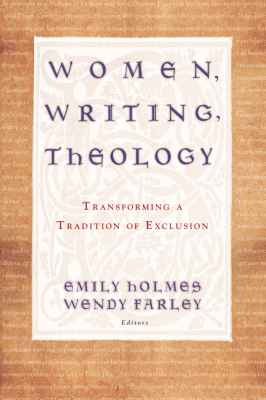 And, moreover, what does it mean for women to enter a written theological tradition that has been based on their exclusion? Through historical accounts, theoretical analyses, and contemporary constructions, the essays in this volume take up these questions.